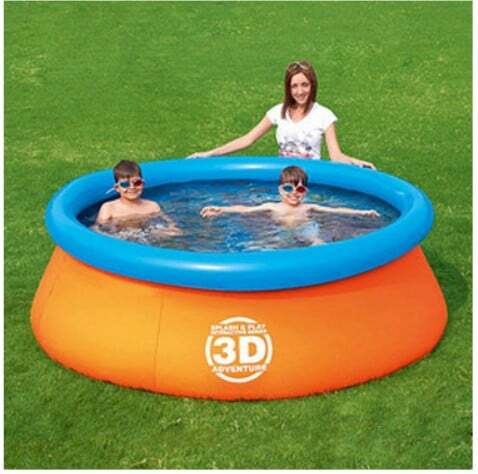 The Splash and Play 3D Adventure 7′ Easy Fast Set Swimming Pool is on sale for $56.99 at Walmart.com right now. That's 37% off the regular price of $89.97! Perfect for keeping the kids cool and entertained this summer!